Lovely Townhome. Like new, looks like a show suite. Great location in complex. 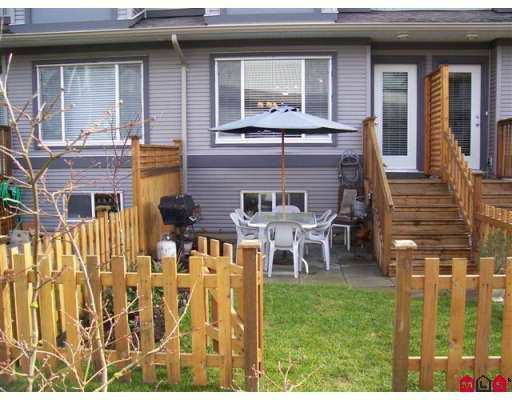 Nice west facing fenced rear yard with oversized patio that backs onto park-like area. Good floor plan, 3 bedroom, 2 full bath s, 9' ceiling on main & tandem 2 car garage with lots of storage. Walk to schools, shopping & parks. Complex has great amenities. Enjoy townhome living. This one won't last!